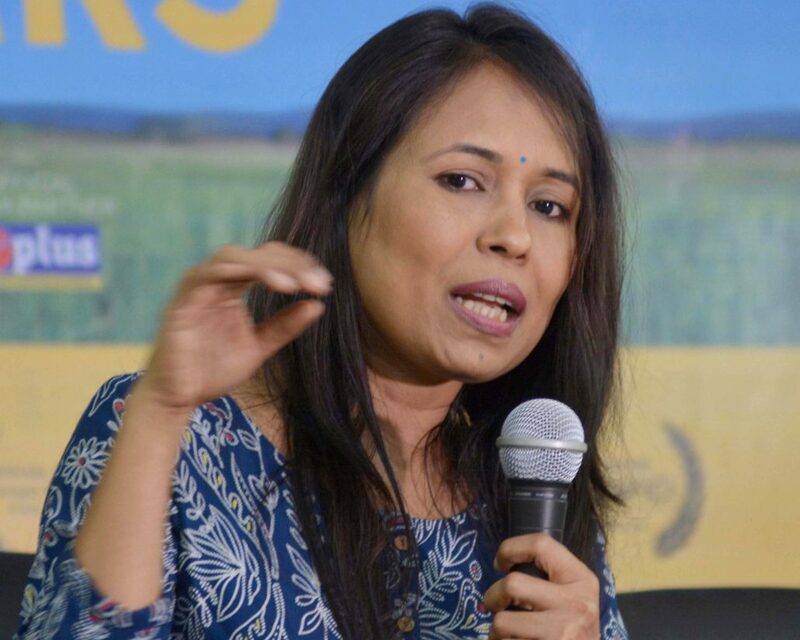 Noted filmmaker from Assam Rima Das has been nominated for her second directorial movie ‘Bulbul Can Sing’ at the 13th Asian Film Awards. After being aware of the news, internationally-acclaimed actor from Assam, Adil Hussain has congratulated filmmaker Rima Das, whose ‘Village Rockstars’ was in the Oscar race and stated that he is proud of her. It may be mentioned that Indian film industry’s latest sensation, Rima Das has already bagged the Dublin Film Critics Circle Jury Award for Best Director for her filmBulbul Can Singat the 2019 Virgin Media Dublin International Film Festival. The movie also won the Golden Gateway Award in the India Gold category at the20thJio MAMI Film Festival. The film by filmmaker from Assam also got a Special Mention from the Generation 14plus International Jury at the Berlin International Film Festival this year. Oliver Chan Siu Kuen for ‘Still Human’ and Bai Xue for ‘The Crossing’. The Tokyo International Film Festival (TIFF) along with the Hong Kong International Film Festival and the Busan International Film Festival, created non-profit organisation Asian Film Awards Academy (AFA Academy) in 2013 to promote Asian cinema and its talents. The Asian Film Awards (AFA) will celebrate its 13th anniversary this year. The awards ceremony will be held on March 17, 2019 at Hong Kong’s TVB City.